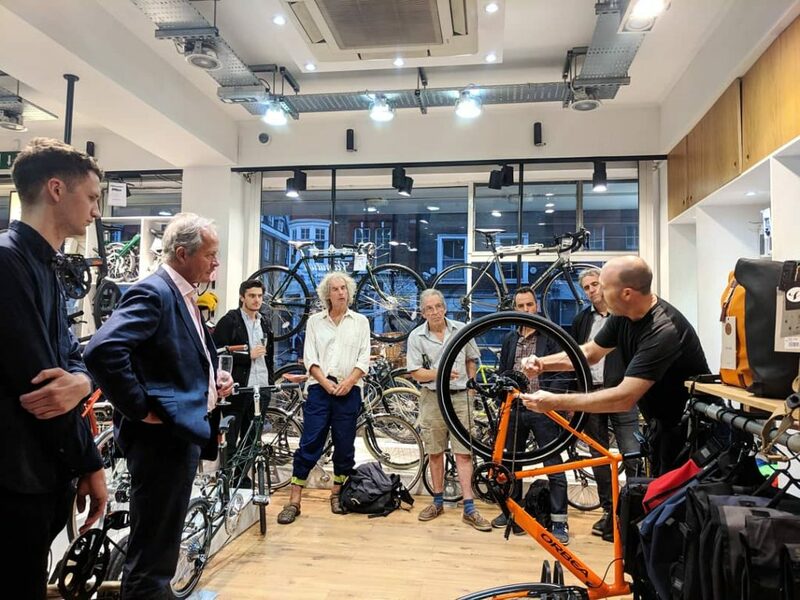 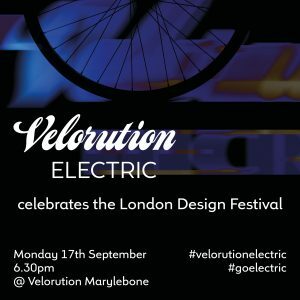 To celebrate the London Design Festival, Velorution hosted an evening of talks by some of our electric bicycle brand designers, aiming to promote the image of clean air, a greener London and the electric future. 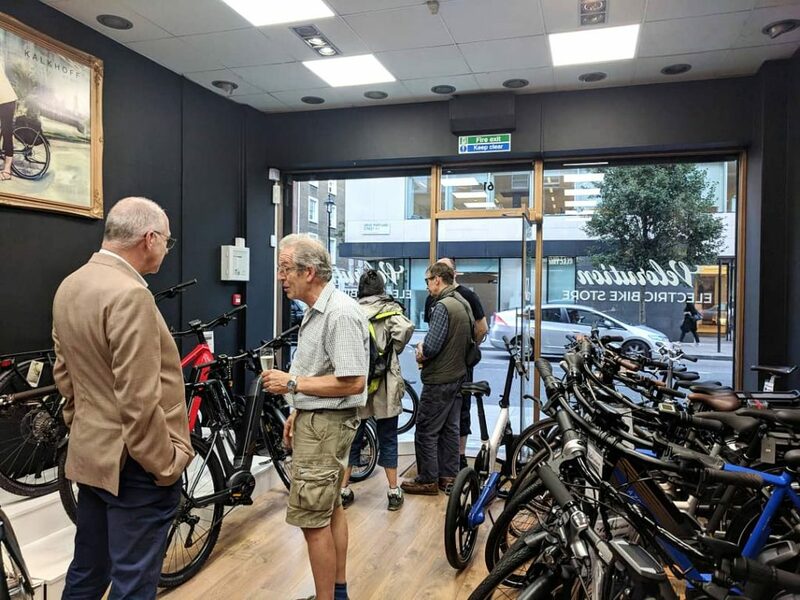 Velorution Electric is our first and the only electric bike store in central London, on Great Portland street. 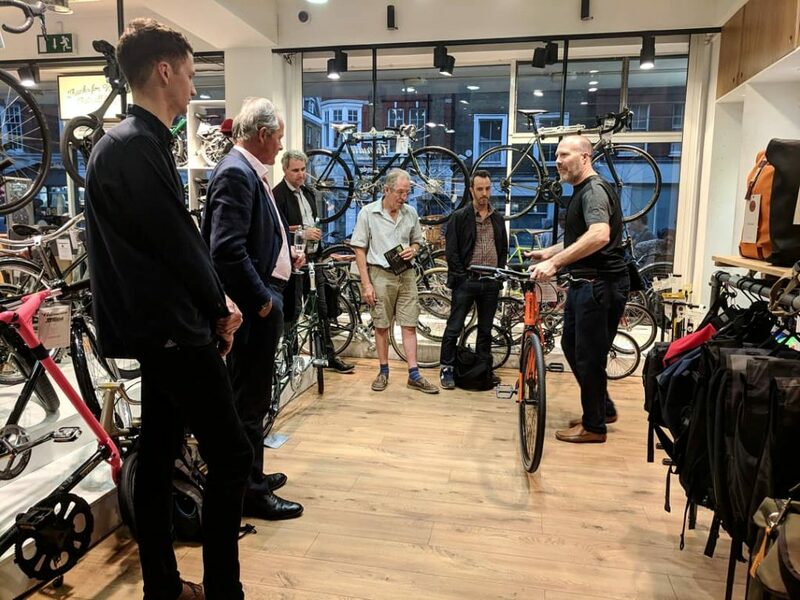 Guests viewed our amazing selection of electric bikes from Gazelle and Orbea to GoCycle and the new Brompton Electric, as well as Kalkhoff, Ahooga, Budnitz, Trek, Biomega and ARCC Innovations. 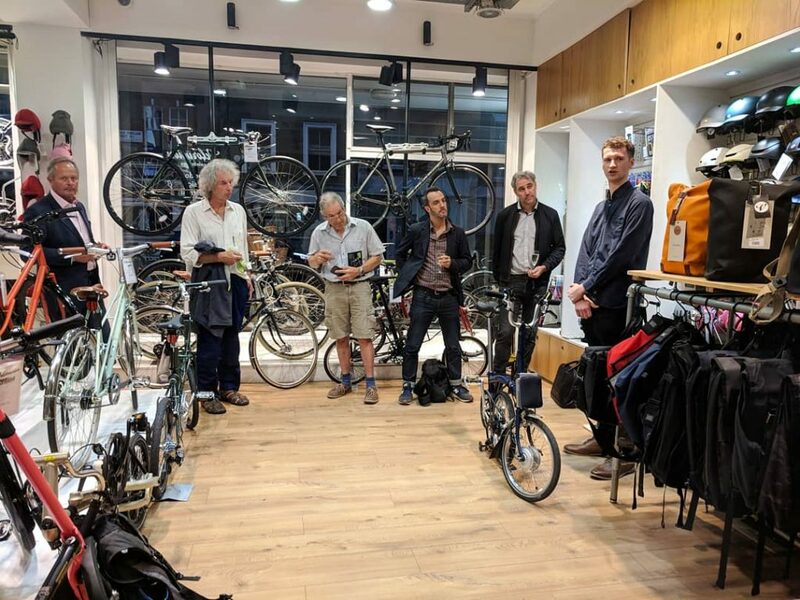 The event started in the Electric bike store and then guests headed to our other more spacious store a few doors down for the talks. 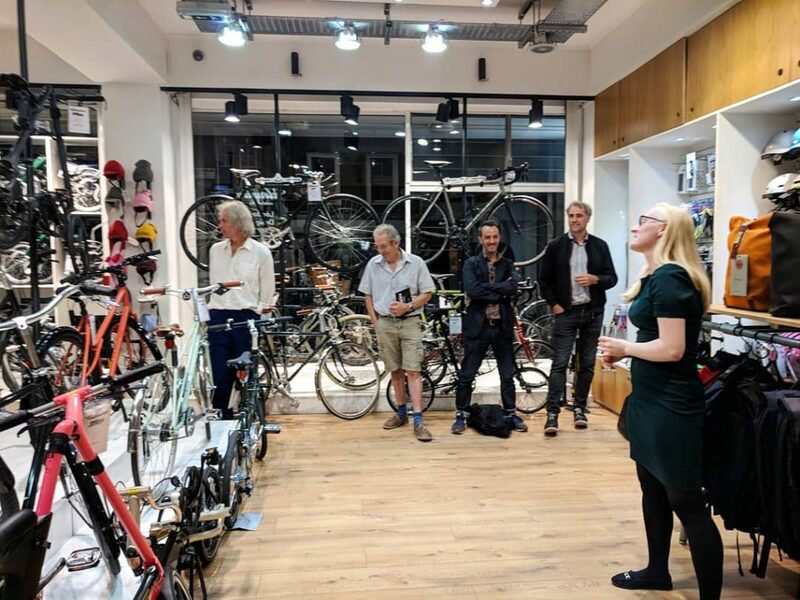 This entry was posted in Interviews, News, Events on 20th September 2018 by Maud de Rohan Willner.